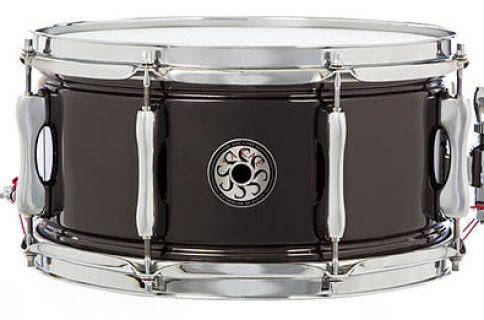 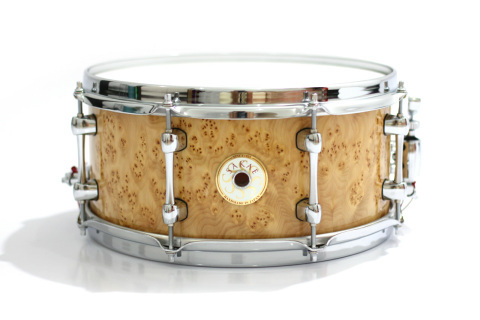 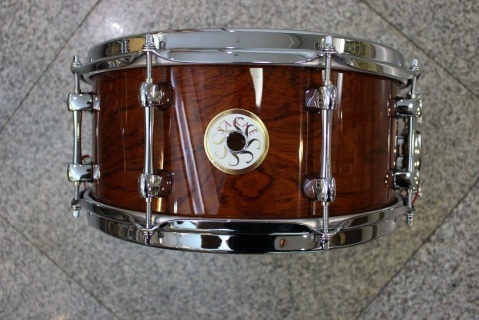 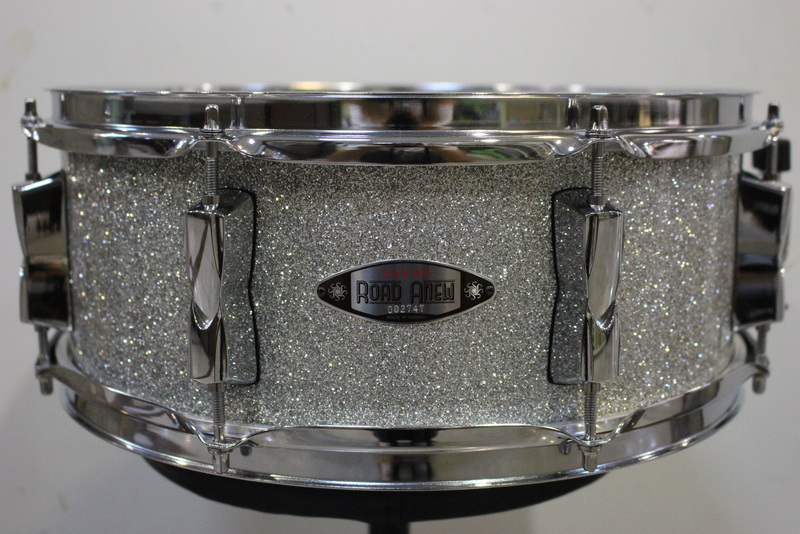 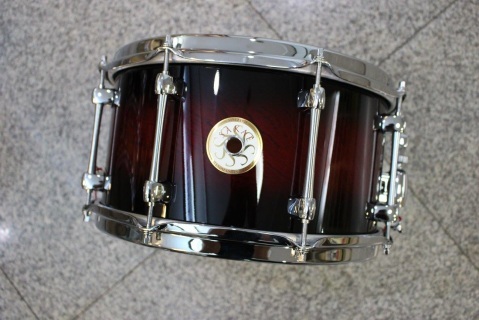 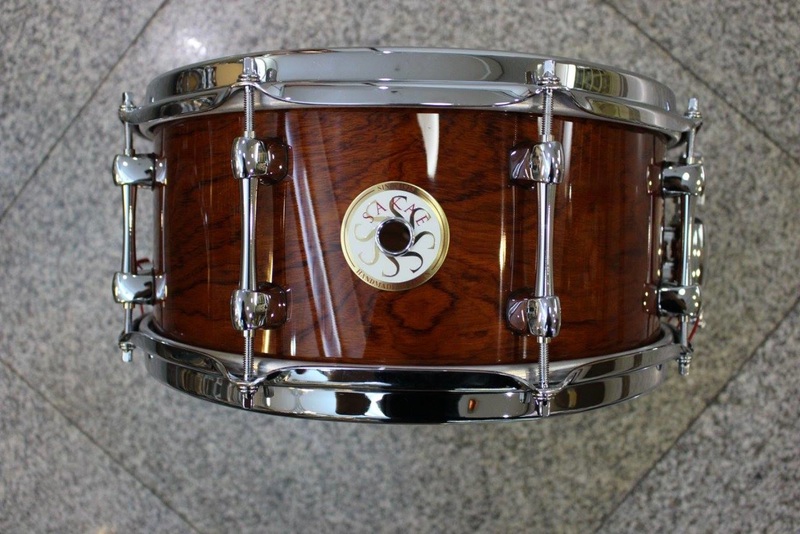 Sakae Rhythm is a high quality drum manufacturer located in Osaka Japan. Since 1925, Sakae Rhythm has devoted their passion and craftsmanship to creating the best drums and percussion instruments in the world. 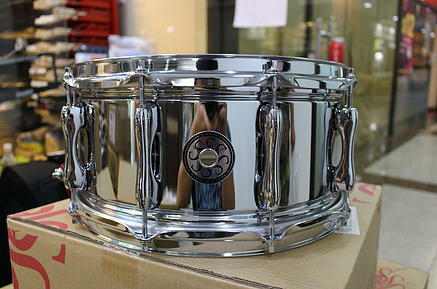 In 2009, after 40 years of making drums for Yamaha Japan, Sakae Rhythm launched their original brand, "Sakae Drums".